Sometimes a recipe turns out to taste even better than you expected it to taste in advance. That was definately the case with these raw lemon bites. So much more fresh lemon flavour than I thought it would have, so I just had to add the adjective ‘Fresh’ to the title! 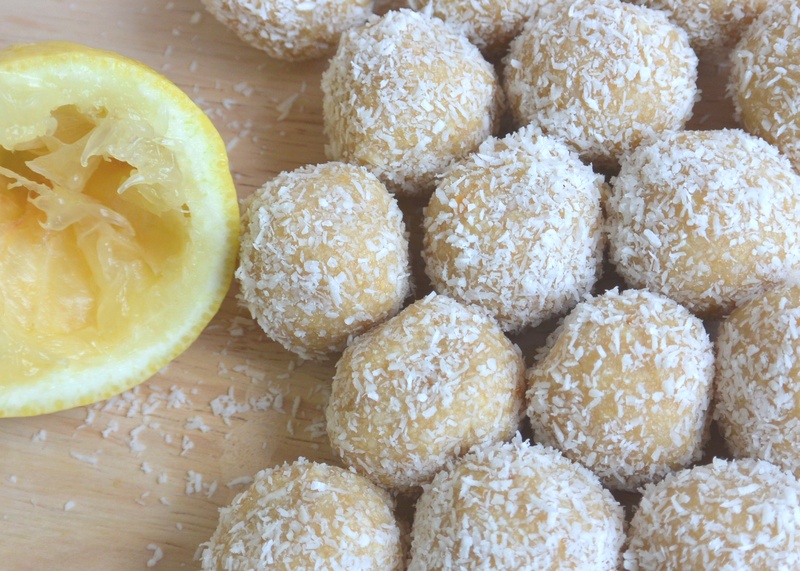 The lemon not only adds loads of flavour to these bites, it adds vitamin C as well! 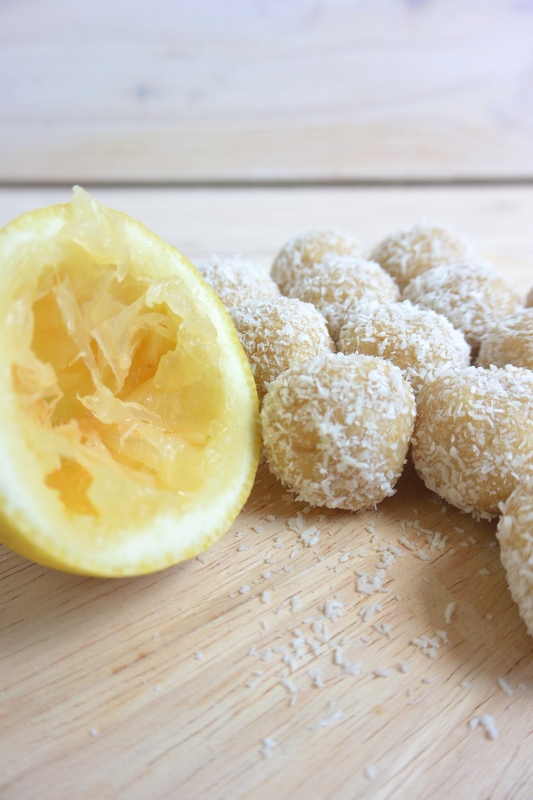 The Lemon bites are made with only 4 ingredients: 1) The lemon of course! 2) Cashews 3) Coconut and 4) a little splash of Agave. It’s not just the lemon that makes these small bites healthy, it’s the cashews as well! Cashew nuts are very high in several vitamins and minerals: Vitamin B and E and minerals such as Manganise, Potassium, Magnesium and Iron. 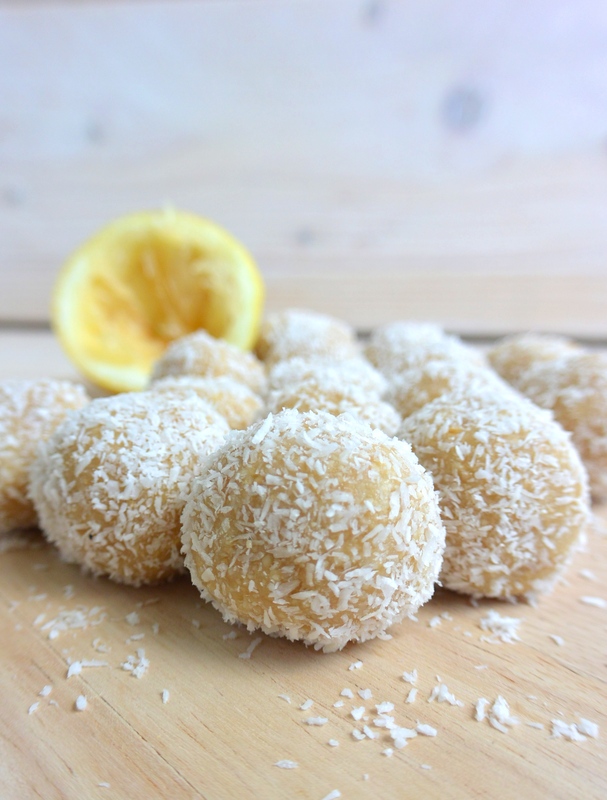 Much better for your health than produced lemon ‘sweets’, which are loaded with refined sugar and artificial flavours! Want to make the Fresh Lemon Bites yourself? You’ll find the recipe below! Add all the ingredients to a foodprocessor and blend until it forms a ‘doughy’ consistency. Use your hands to shape marble-sized balls with the lemon-cashew dough. Roll through some shredded coconut to give them a nice-looking coconut coat and set aside. 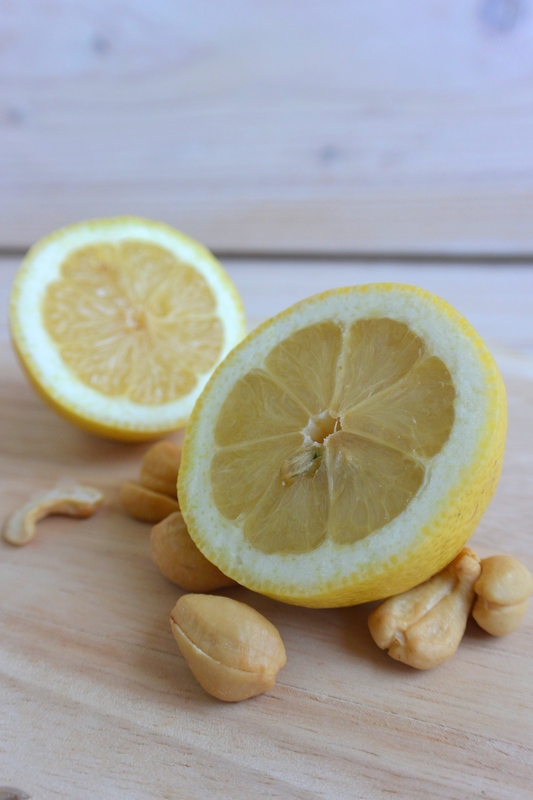 Posted in recipes, Snacks, Sweet TreatsTagged cashew, dairyfree, fit, food, fruit, glutenfree, healthy, healthy candy, healthy lifestyle, healthy snack, lemon, lemon bites, natural, nuts, raw, recipe, snack, soyfree, sugarfree, suikervrij, vegan, zuivelvrijBookmark the permalink.